Geoffrey Hinton, University of Toronto professor jolted the field onto a new trajectory around AI in October 2012. With two grad students, Hinton showed that an unfashionable technology he’d championed for decades called artificial neural networks permitted a huge leap in machines’ ability to understand images. Within six months, all three researchers were on Google’s payroll. Today neural networks transcribe our speech, recognize our pets, and fight our trolls. But Hinton is now working on new methods to progress AI. “I think the way we’re doing computer vision is just wrong,” he says. “It works better than anything else at present but that doesn’t mean it’s right.” In its place, Hinton has unveiled another “old” idea that might transform how computers see—and reshape AI. That’s important because computer vision is crucial to ideas such as self-driving cars, and having software that plays doctor. 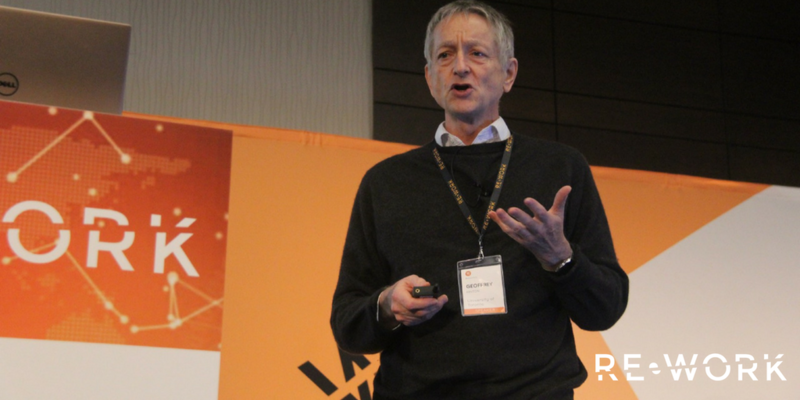 Geoffrey Hinton presented his most recent research at the Deep Learning Summit in Montreal, and you can subscribe to watch his presentation here. AI just beat a top human professional in the game Dota 2, but the technology could help with much bigger strategic problems. Artificial intelligence researchers at OpenAI recently made a big advance by winning a video game. 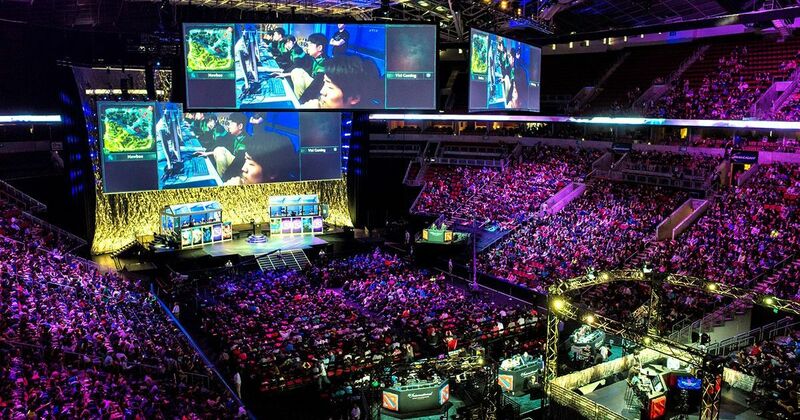 Unlike recent AI victories over top human players in the games of Go and poker, this AI breakthrough involved a game that many people haven’t heard of, Dota 2. But to the hundreds of millions of fans of this type of online multiplayer battle game, a computer that can beat a professional player is a big deal. It’s also significant to AI researchers, especially those in companies such as Google, Facebook, Microsoft and IBM, which are investing millions of dollars in creating superhuman AI players for digital games. As AI becomes ever more important in our society, it could have wider implications for all of us because of what it demonstrates about computers’ ability to “think” strategically. Vicki Cheung, Head of Infrastructure at OpenAI will be joining RE•WORK at the Deep Learning Summit in San Francisco next January 25 & 26 where she will discuss her current work at the non-profit research company. “I’m assuming our [U.S.] lead will continue over the next five years and then that China will catch up extremely quickly,” the Google leader told the Center for New American Security’s Paul Scharre at the Artificial Intelligence & Global Security Summit on Wednesday. Schmidt doesn’t like the term “arms race” to describe the U.S.-Chinese rivalry in artificial intelligence, in part because defining AI as a weapon is limiting at best and flatly inaccurate at worst. But it is a tool that can make one military, company, economy, and even nation much more effective than another. And China, he says, is positioning itself to devour the current U.S. advantage in just a few years. Microsoft confirmed recently that it’s working on the next iteration of the HoloLens mixed reality headset. 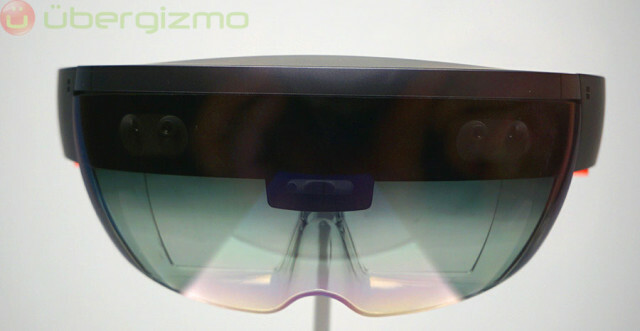 The company also confirmed that the next HoloLens headset will feature a dedicated artificial intelligence chip. The company is hard at work developing this chipset and it has now suggested that the chip might actually be used in devices other than the HoloLens. The dedicated AI chip in HoloLens 2 will enable the headset to tap extra processing power for complex functions like voice and image recognition. This will add more functionality to HoloLens and the headset would be able to process the data on its own without needing to send it off to the cloud. 5. 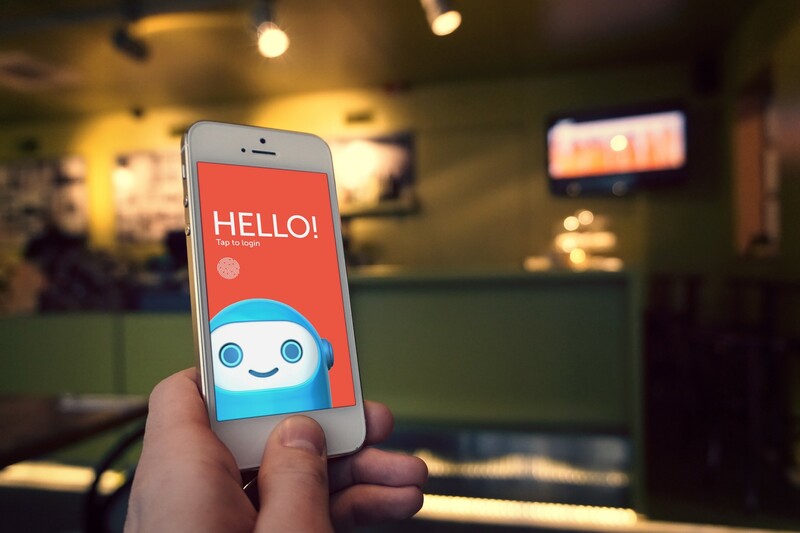 Are Chatbots the Future of Training? Alyssa just finished new manager training with high hopes about the months to come, eager to start applying what she learned to her new role as a team leader. At this point, if Alyssa is like most people, she'll get sucked back into work and remember about 20 percent of what she learned. She might occasionally try to conjure up the principles she learned, but they rarely present themselves in situations where she could readily apply them. She loved the training, but the ideas just aren't sticking. Companies invest thousands—if not millions—of dollars into their training programs, eager for their employees to apply that training to day-to-day business practices. However, for a fraction of the investment of the initial training, Alyssa's company could add a reinforcement chatbot to this scenario and change the result entirely. According to Psychotactics.com, the normal 20 percent retention rate more than triples to 75 percent by simply dedicating practice time. Trainers may encourage this practice by following up individually with participants, but in most cases that's neither practical nor scalable. This is where a chatbot can make all the difference. Join us at our next globally renowned summits, workshops or dinners where we will bring together the brightest minds in AI from both industry and academia. We will combine the latest technological innovation with real-world applications and practical case studies. Learn from global pioneers and industry experts, and network with CEOs, CTOs, data scientists, engineers and researchers disrupting their industries with AI. How is AI transforming Bioinformatics? The Future of SEO: How AI Will Impact Content? How AI and deep learning are being used in healthcare?